Fiat 500X is also making a world premiere at the Paris Auto Show. 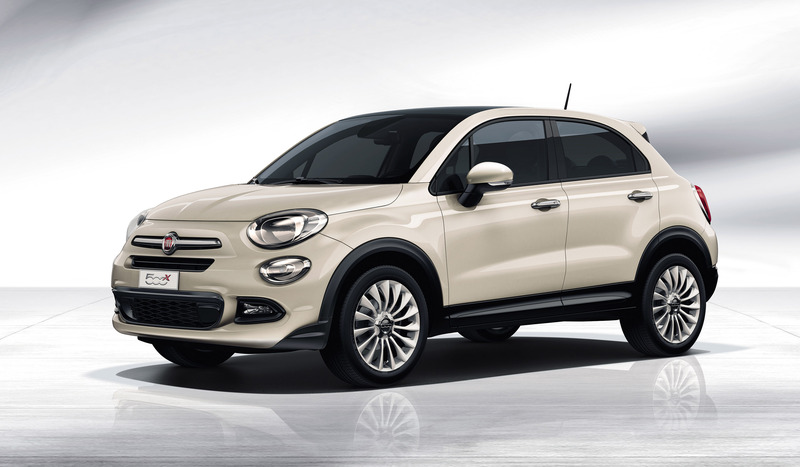 This crossover is the latest addition to the Fiat 500 family. 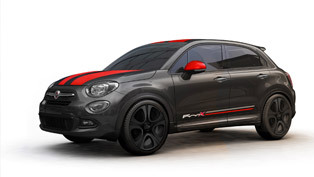 The model will be offered in two versions. 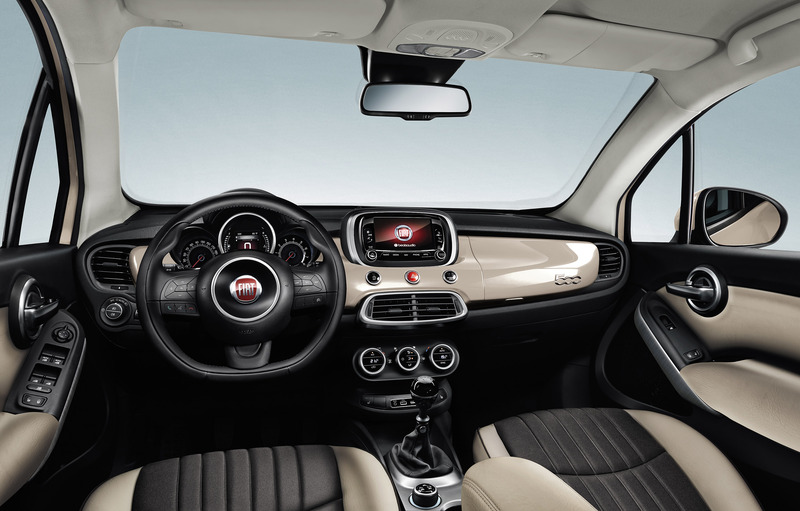 The first one is designed to appeal to those with spirited, metropolitan outlook, while the second one is a more rugged version with stylish and adventurous appeal. 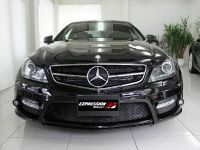 The company will offer the model in 12 different body colors and eight different designs. 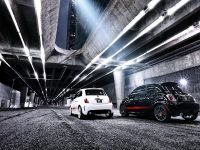 The alloy wheel-size range starts from 16 inch to up to 18 inch. 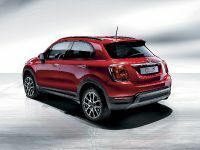 The new crossover is offered with a range of engines and transmissions, including a new nine-speed automatic transmission, which is the first added in a Fiat vehicle. 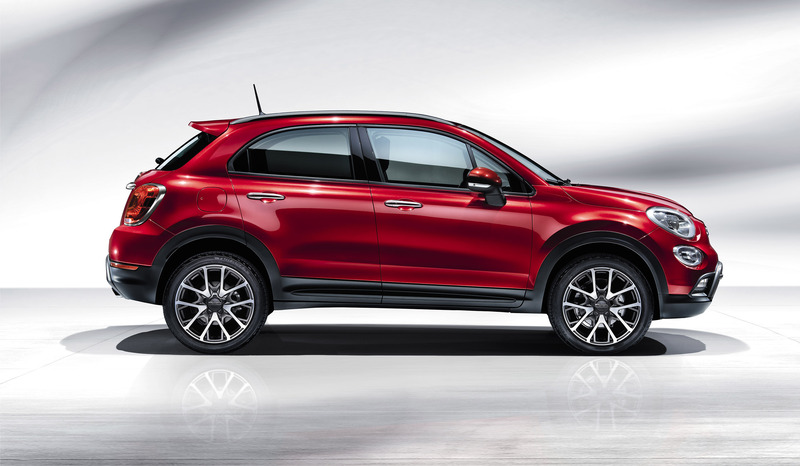 This feature and the all wheel drive will end up delivering to the owner highly efficient drivetrain. 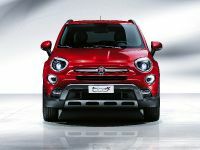 MacPherson rear suspension, active safety systems, front headlights with DRLs and front fog lights with adaptive cornering have all been added here. 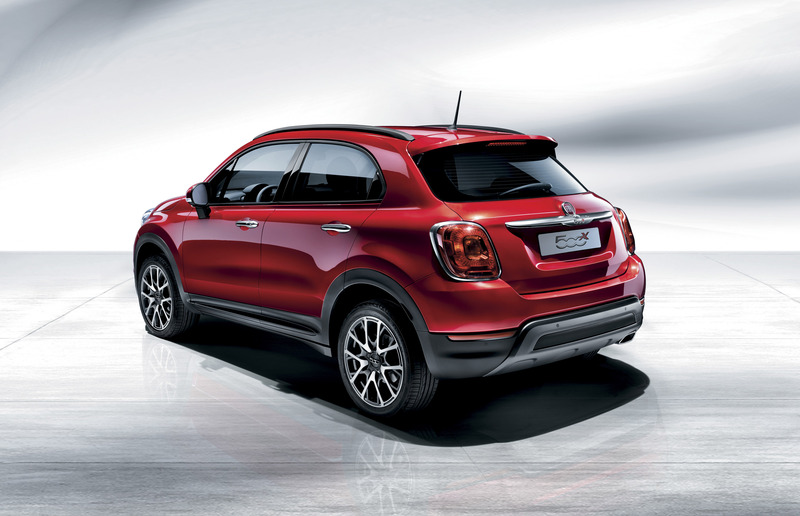 The sophisticated ESC (Electronic Stability Control), Lane Assist (lane departure warning system) and Blind Spot Assist (lane change assistance system), "Brake Control" assisted braking system as well as the ParkView reversing camera are also available in the new 500X. 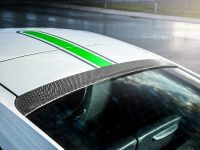 Furthermore, the "Drive Mood Selector" has three different modes for engine, brakes, steering and gearbox/transmission settings: "Auto", "Sport" and "All Weather" or "Traction" function in the more rugged version. 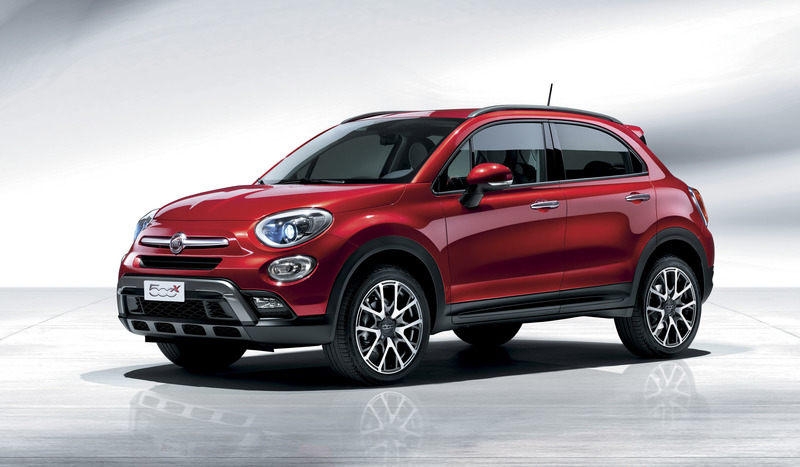 Fiat 500X also offers eco:Drive that further reduces emissions and fuel efficiency. 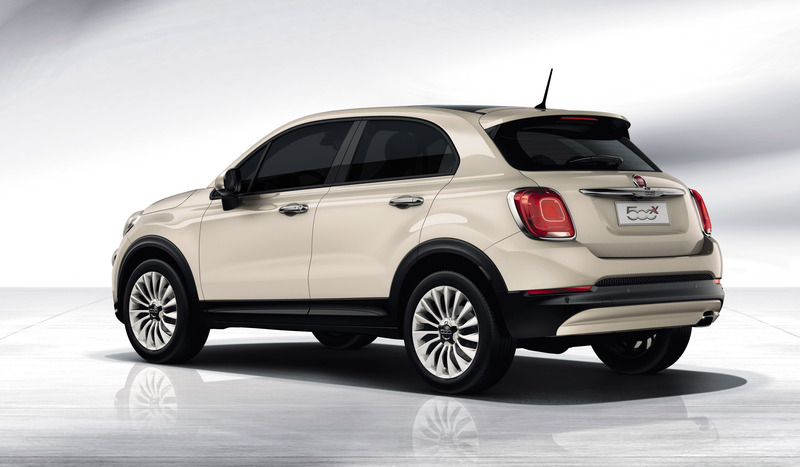 Next, the engine range offered has four petrol engines and three diesels. 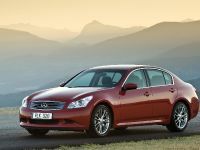 Precisely, the front-wheel drive, petrol-powered models are either equipped with a 110 hp (81 kW) 1.6-litre "E-torQ" engine with a five-speed manual gearbox or a 140 hp (103 kW) 1.4-litre Turbo MultiAir II petrol engine with either a six-speed manual or a six-speed twin-clutch transmission. 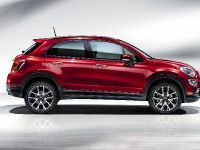 The all-wheel drive petrol models are powered by the 170 hp (125 kW) 1.4-litre Turbo MultiAir II engine or the 184 hp (135 kW) 2.4-litre Tigershark engine. 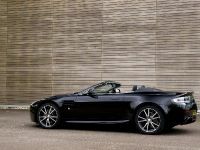 Each of them is mated with a nine-speed automatic transmission as standard. 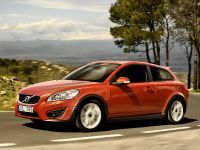 The car is also offered with a front-wheel drive diesel range. 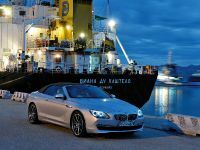 It comprises of 95 hp (70 kW) 1.3-litre MultiJet II turbo diesel with five-speed manual, and 120 hp (88 kW) 1.6-litre MultiJet II turbo diesel equipped with a six-speed manual gearbox. 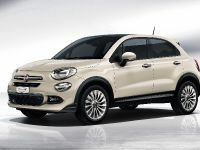 The four-wheel drive diesel option is the 140 hp (103 kW) 2.0-litre MultiJet II turbo diesel, with either a six-speed manual or nine-speed automatic transmission. 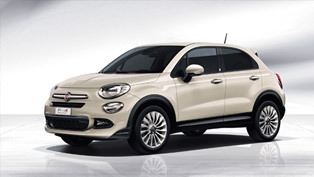 500X is compact: it is 4.25 metres long, 1.80 metres wide and 1.60 metres high. 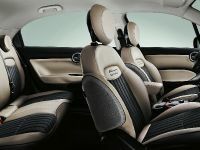 The interior is cozy and spacious and has seven different interior fabric, leather and colour configurations. 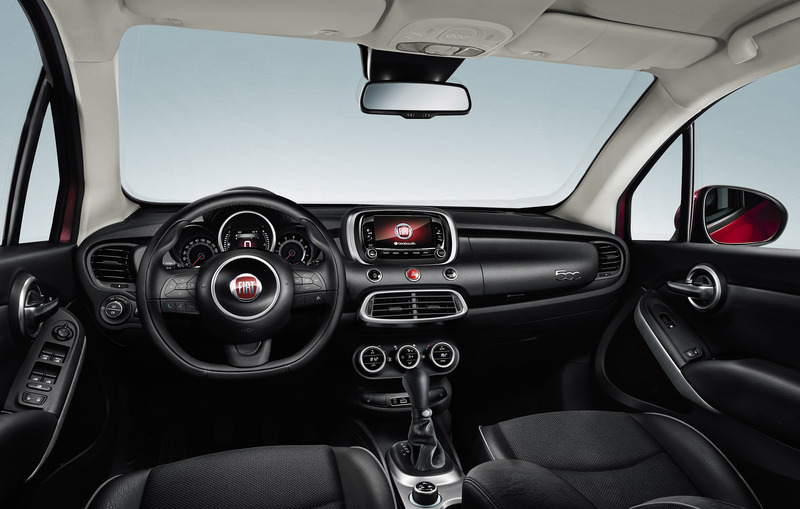 Inside, one can find also a 5.0- or 6.5-inch Uconnect colour touchscreen infotainment systems. 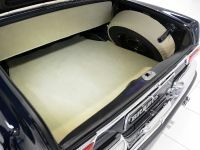 DAB and a Beats Hi-Fi system are also available. 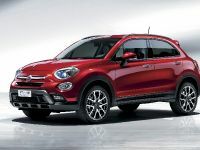 Fiat 500X will go on sale in the the second quarter of 2015. 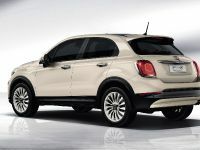 More specifications and pricing are to be announced closer to launch. 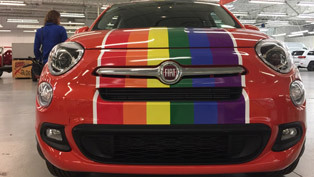 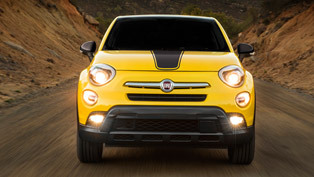 2016 Fiat 500X Will be Even Cooler and Sweeter With all the Special Mopar Components!